For the sake of time, I will cut to the chase! 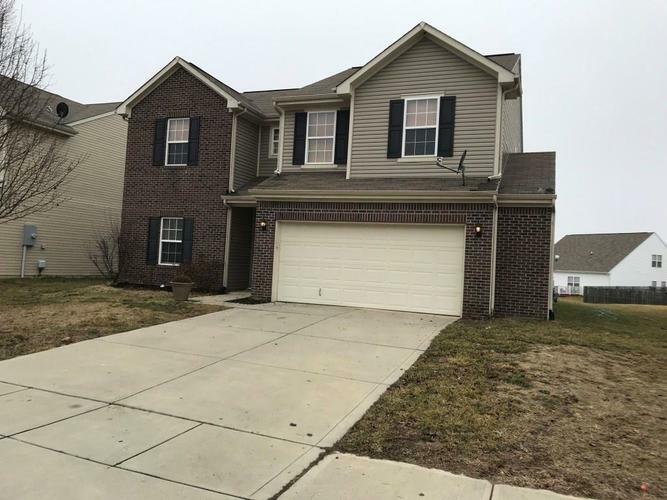 If you're looking for a home with 3 BR, 2.5 BA, oversized loft area, flex room for office or dining, kitchen with all appliances and an island open to great room, large lot that backs up to a common area/playground, AND in Center Grove schools--you just found your home!!! Need EXTRA storage in your garage? You just found that too! Great access to St. Rd. 135 / St. Rd. 37 / I65. I would have loved for you to see this home before the seller took down most of her decor--Chip and Jo would be proud! Listing provided courtesy of D. Garrity Properties.